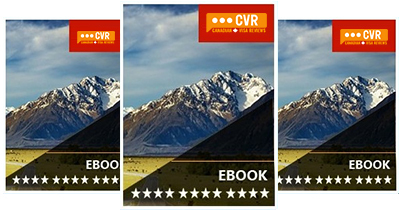 Based on what, Canadian visa reviews reported yesterday with regards to temporary protected status in the USA for immigrants fleeing natural disaster and gang violence in El Salvadorans. 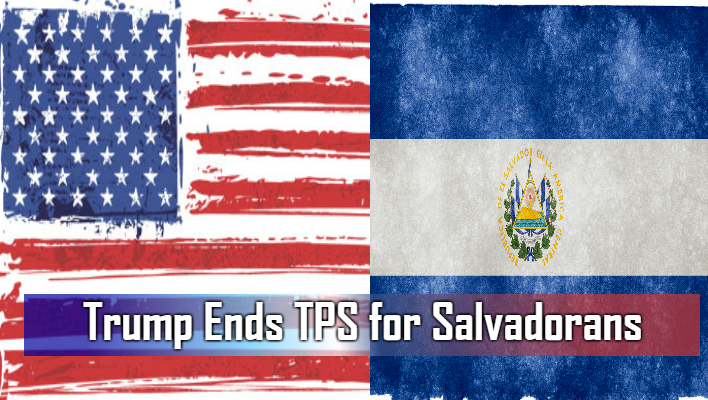 The Trump government has announced that legal status for people traveling from America to El Salvador will be soon done away with. It means around 200,000 immigrants and an additional 190,000 children, who were born in the USA, will have to leave the country. Immigrants from El Salvador, which is a small, yet densely populated country in Central America, originally fled due to civil war, earthquakes, and extreme gang violence. Most have settled in America, with jobs, homes, and families who only know the US. As a result, Canada is now getting prepared for an influx of desperate Salvadorans crossing the border to avoid being deported back to El Salvador, a country that still trapped with gang violence. Canada is looking to what happened last November when the Republican Party ended TPS for immigrants from Haiti. Asylum claims from Haitians increased from around 320 in 2015, in 2016, it was 631, and last year it was estimated at around 8,332. The amount rose so sharply last year that the Olympic Stadium in Montreal had to be turned into a temporary shelter. 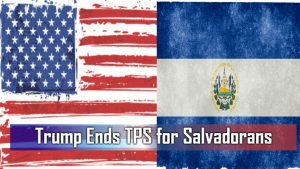 The immigrants from El Salvador have been in the USA for longer and in greater numbers, and now that they have been given a deadline of September 9 next year by which to leave, is expected that many will head north to Canada. It makes sense for someone who has forged a life in the US and had children, who were educated in the States to want to move to a country with better opportunities. It will be a tough decision to make, whether to stay in the States illegally or try to apply for asylum in Canada. Many will feel inspired by Prime Minister Trudeau’s comment last year about welcoming people escaping war and persecution. It remains to be seen if the Salvadoran community living in America will try to mount a legal claim to stay in the country, which has been home for many years or make the hard journey over the border northwards. 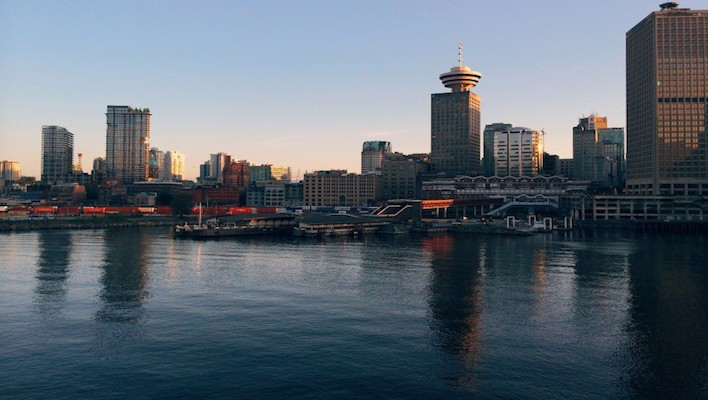 Immigrant support groups in British Columbia are already reporting higher numbers of undocumented immigrants from Central America. The question now is, will Canada keep its promise and support them to start a new life across the border.